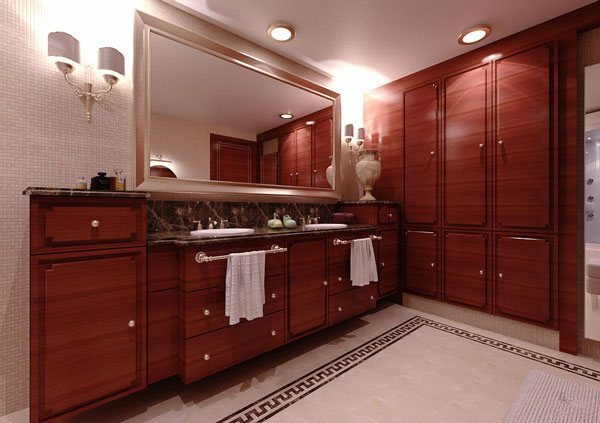 You may freely have your style once you get the hang of how you’d want it to look like. 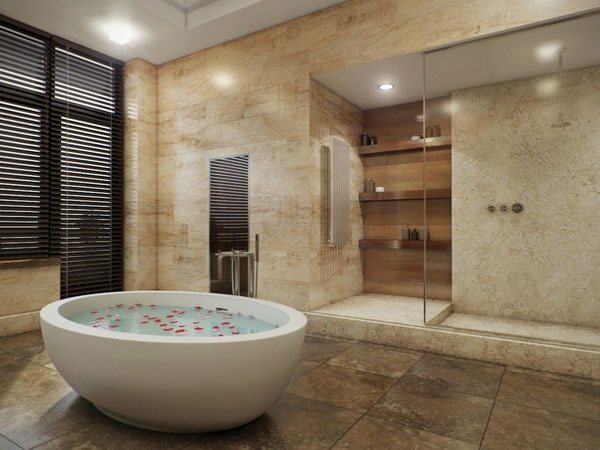 In today’s collection, we’re sharing with you 16 Refreshing Bathroom Designs so to match with your choice of living room or bedroom design you might have chosen from our previous posts and feel refreshed. 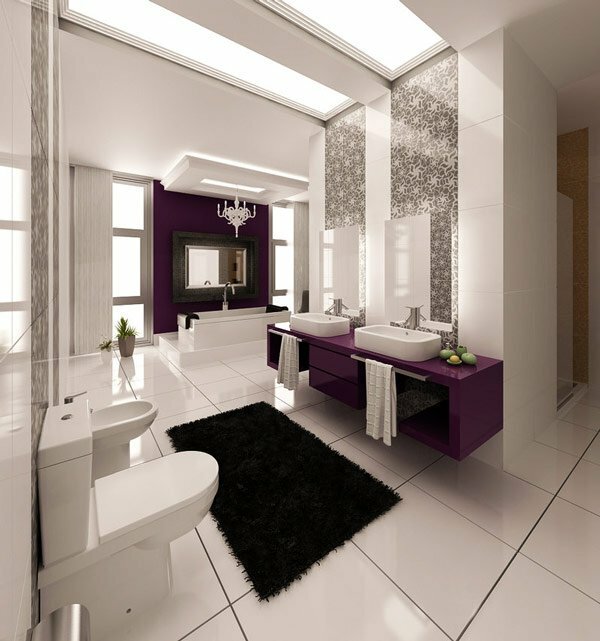 The design is a product of the designer’s study on light and materials. 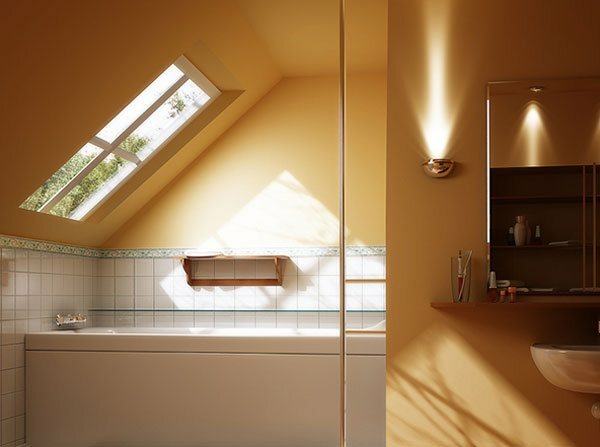 The photo above shows another angle of the bathroom. 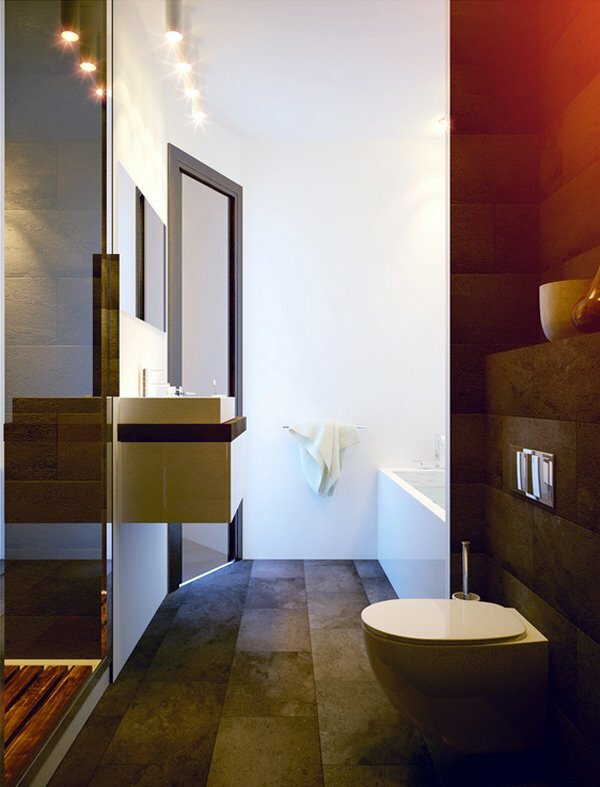 This bathroom design has a good combination of stone and wood paneling. 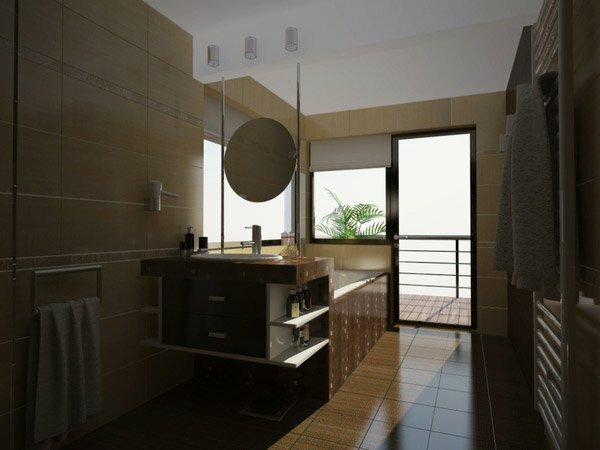 Take a look at another angle for you to appreciate the design better. 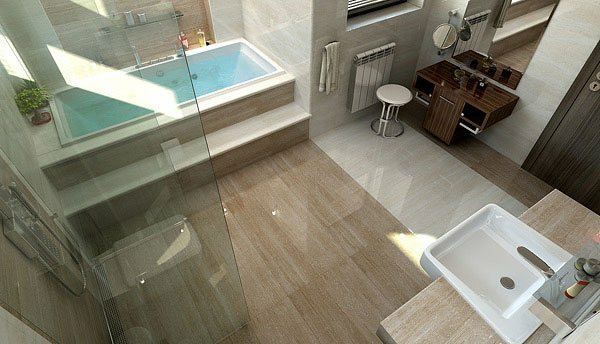 Also notice the amount of space that this bathroom has. 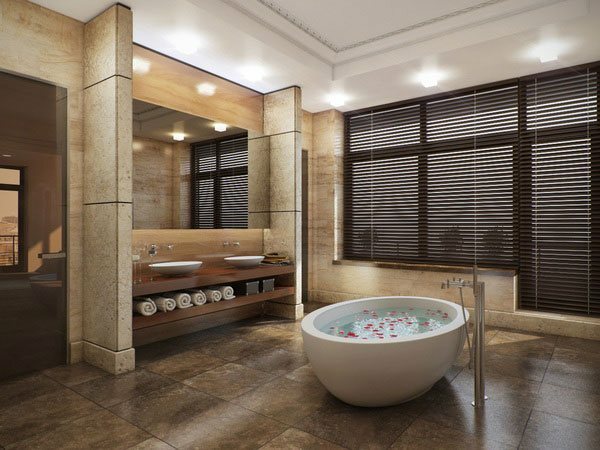 A luxurious experience for a bathroom for this design. 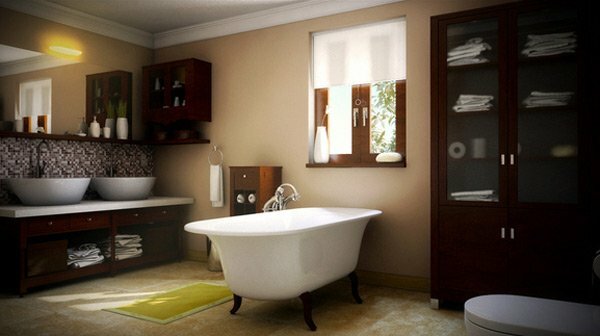 A simple yet elegant bathroom located at the attic part of the house. 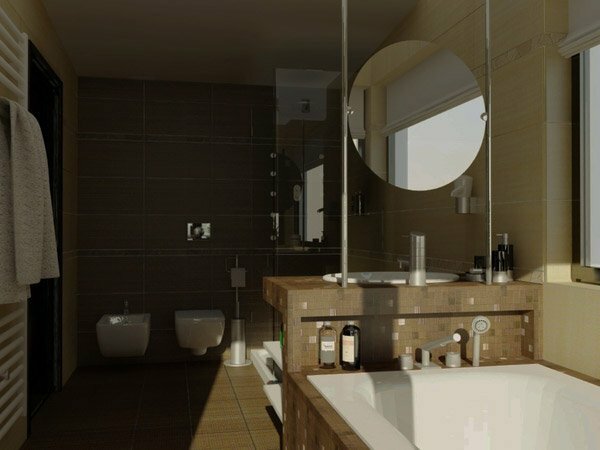 In creating this Classical Bathroom design, the designer used Autodesk Maya and Mentalray to render the design. 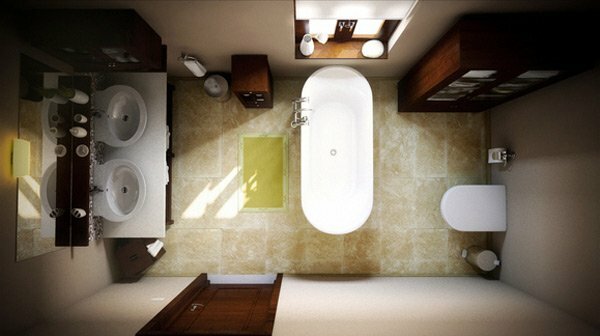 The photo above shows the top view of the whole bathroom design. 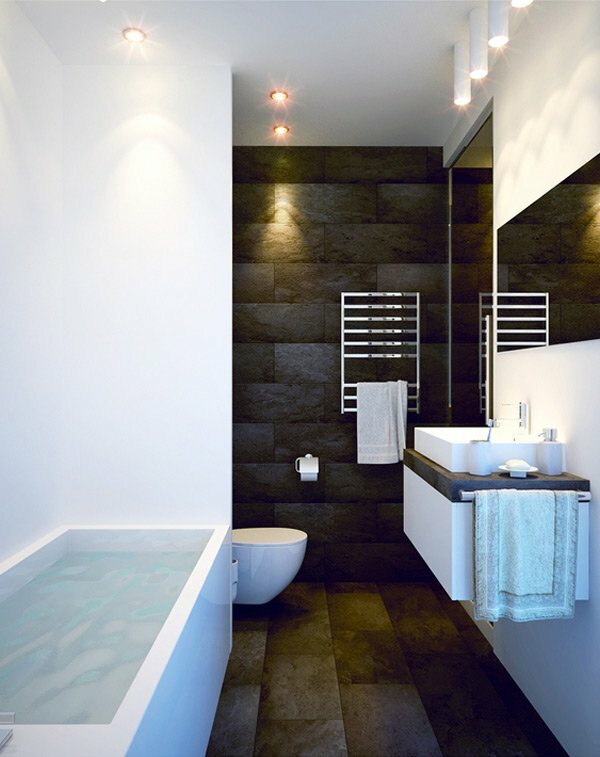 An example of a minimalistic styled bathroom. 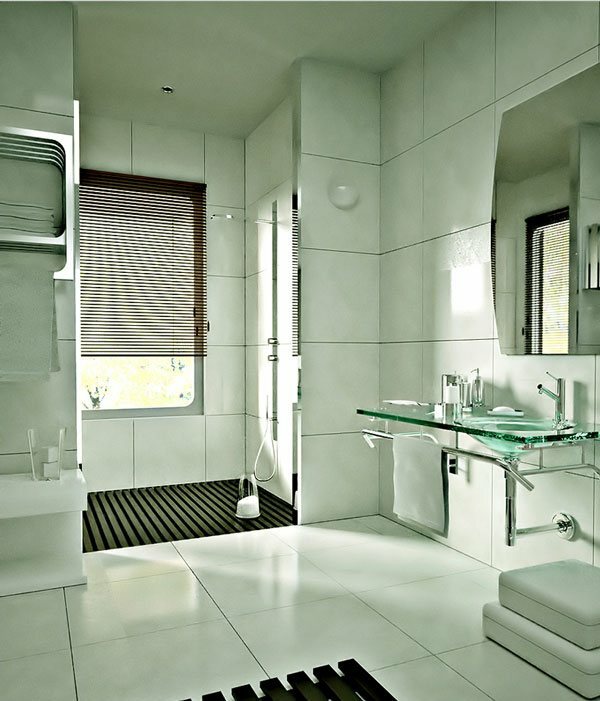 An example of a well-ventilated bathroom design. 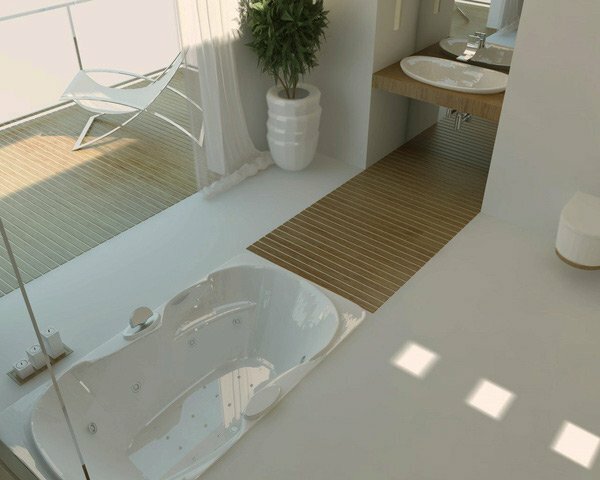 In this design, the small bathtub gives an accent to the whole bathroom. 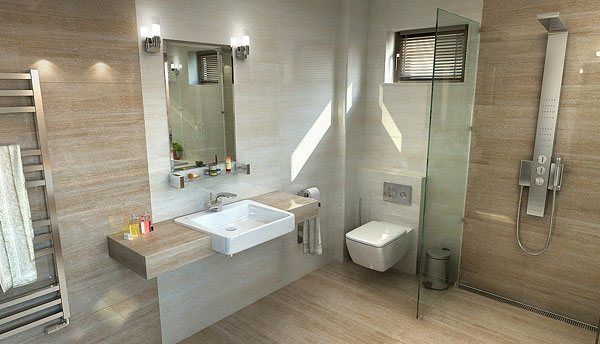 This shows a photo of a bathroom design right from the entrance. 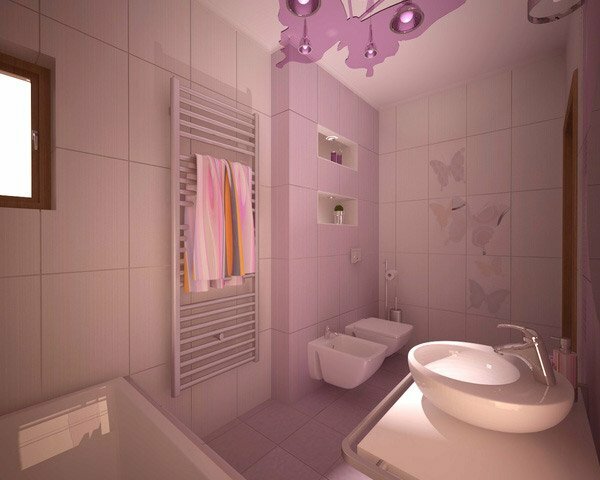 The light used for this type of bathroom design also affects the whole thing. 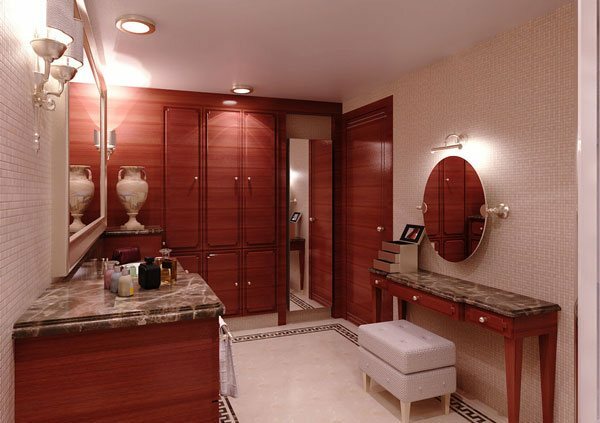 In this bathroom design, the mirror has been given importance. 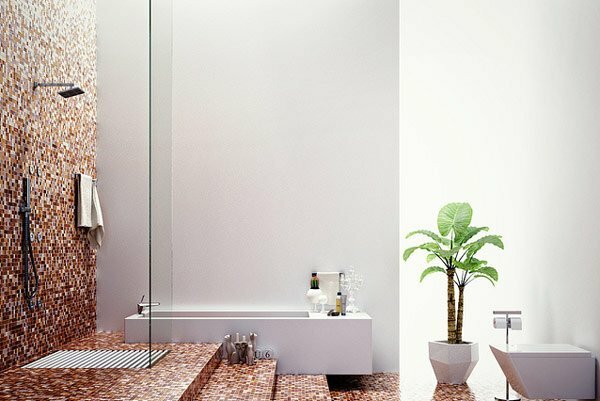 This photo falunts the hanging mirror on top of its sink. 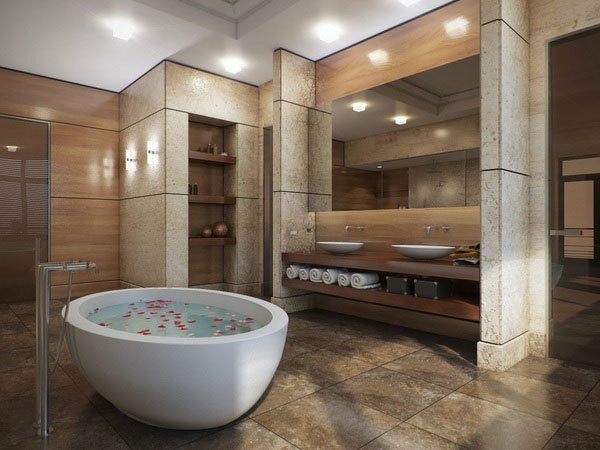 Here goes an example of a bathroom with a bathtub and a shower combined. 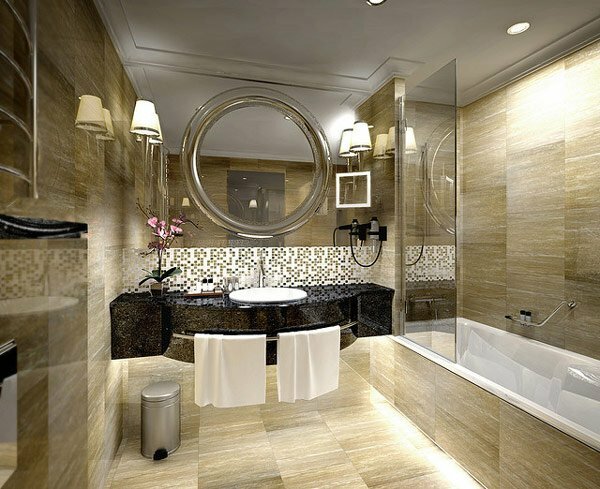 A luxurious type of bathroom which is the combination of elegance and the latest trends. 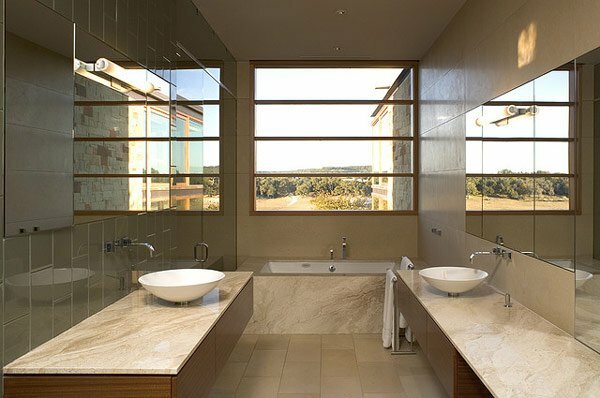 The photo shows the Lake Travis Retreat Master Bathroom. 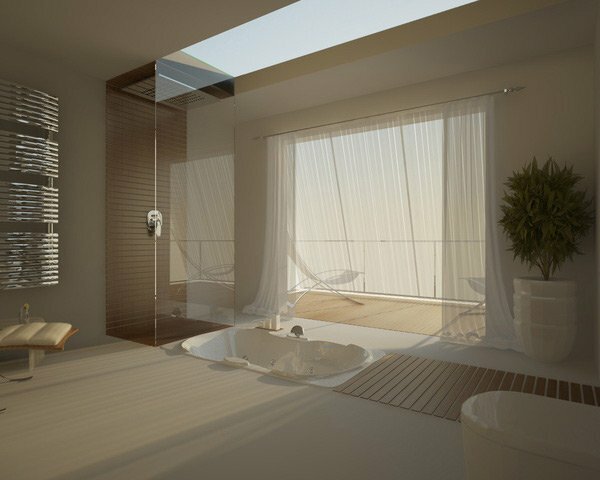 Both modern and intimate for a type of bathroom. 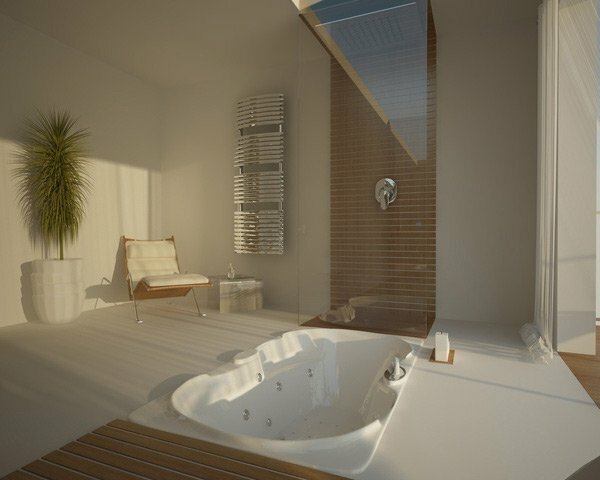 It took the designer the whole day to finish this design on VRay and Microstation. 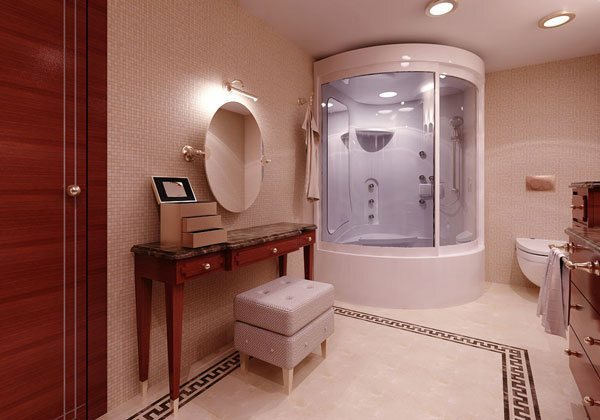 A spacious elegant type of a bathroom. 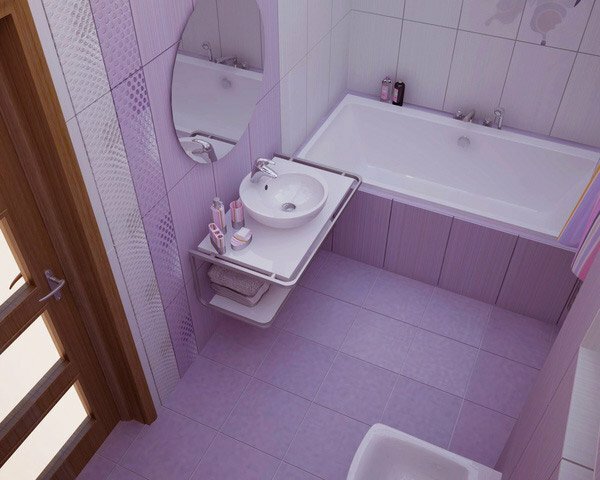 The photo shows a bathroom interior design for a detached house located in Varna, Bulgaria. 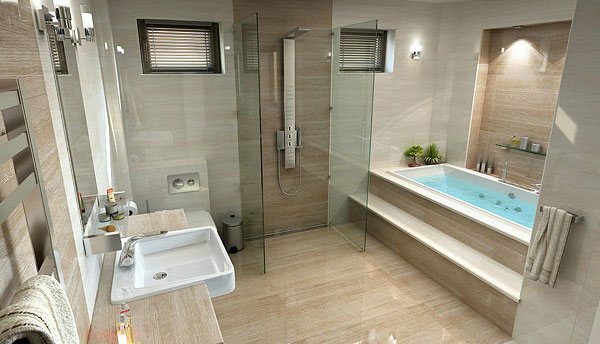 This angle of the bathroom design shows the top view. 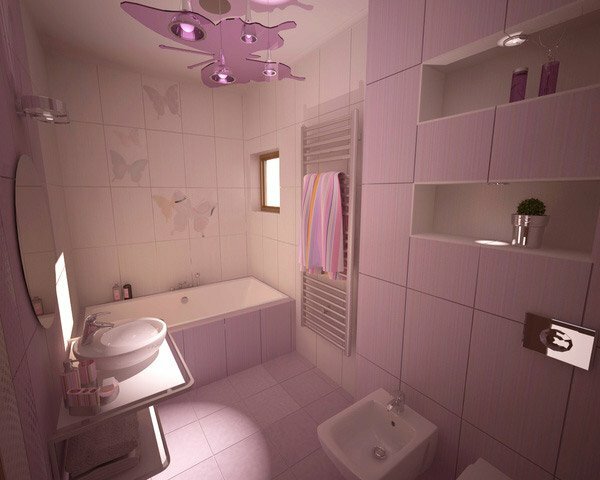 At this point, for sure you already have quite an idea of what type of bathroom you want to have. 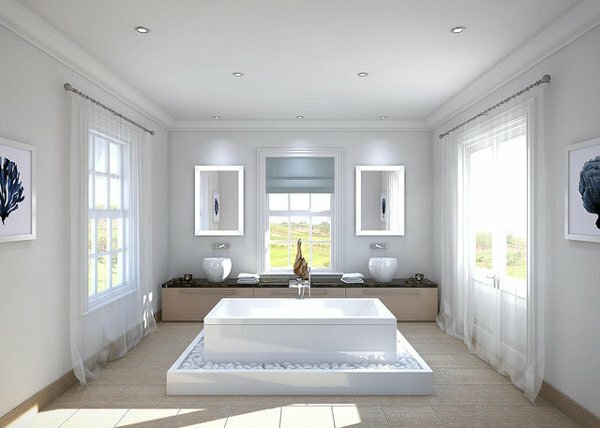 It could be modern or classic or the classy elegant style but be sure to consider the space and let the design go with the design you have chosen for the rest of the house. 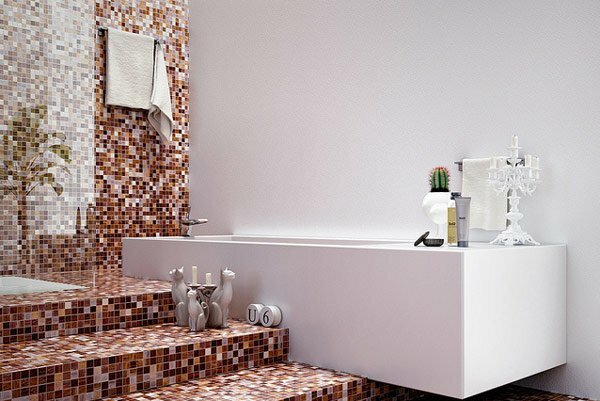 Right now, which among the Bathroom Designscaught your attention?